2017 was an exciting year for me. My Etsy shop picked up traction, my Instagram accounts have grown dramatically, and I went through a lot of personal growth both artistically and personally. As I look forward to 2018, I want to make a plan to grow this year but not be unrealistic. So I am making a top 5 bucket list of what I want to achieve. 1. 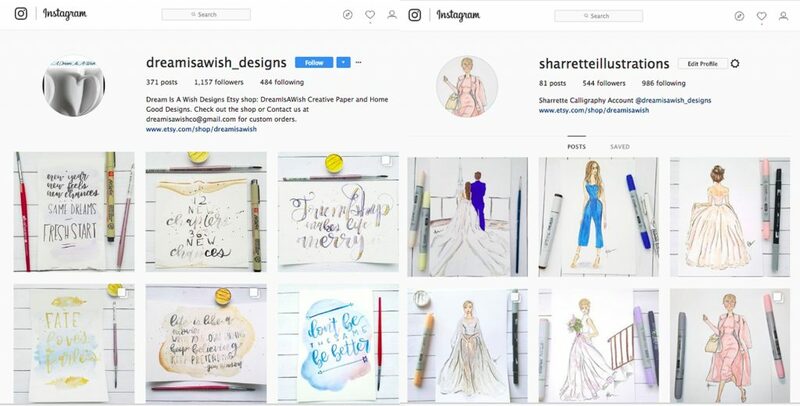 I’d like to hit 2500 followers on both my @dreamisawish_designs and @sharretteillustrations Instagram accounts. Followers aren’t everything because I’ve noticed that the more followers I have, the less engagement I get. However, there would be a lot I could do in connection with this blog. That’s why I am putting that on my 2018 bucket list. 2. I’d like to see consistent growth in both my calligraphy and fashion illustrations skills. At the end of the year, I’m going to redo one of the pieces I’ve done this month to compare the style and development. There is nothing like rewarding yourself for small things, and I feel like this would be a pleasant reward for the end of the year. 3. I’d like to be consistently posting to this blog. My goal is to have at least 2 to 3 posts a week. 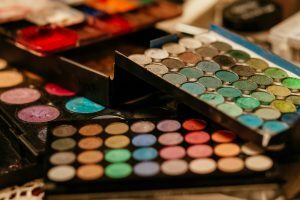 It doesn’t seem like a lot, however, I have started blogs before and I quickly lose traction. 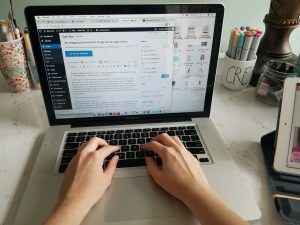 I feel like with this blog I have a more focused topic to write about. That should help keep me motivated and writing consistently. 4. I want to overhaul my Etsy store. (You can see my shop here) Revamp some of my listings and add graphic design and fashion illustrations to the mix. My Etsy store consists of calligraphy pieces and pieces targeted toward marketing and Senegence products. I want to, in essence, grow my line by diversifying. This isn’t challenging. The challenge would be to make the products marketable. Setting prices and getting people to buy isn’t as easy as listing and hoping someone stumbles upon it. 5. I want to put profit as my number five. However, instead, I feel like I should put something along the lines of generating meaningful content instead. Everyone wants to profit from their work, and some do. I’d like to be one of those people. To do that, though, I want people to genuinely enjoy the content I’m producing; for the art to be pleasant and relevant and the content of the blog to be impactful instead of just words on the page. So, that’s what my number five is: meaningful content. This is my top 5 bucket list for 2018. I hope to look back at this throughout the year and see development as I go. I’d love to hear what your bucket list is for 2018. Share it with me on social media or in the comment section.